With a broken heart 💔 and tears 😢 in my eyes, nothing is more painful than trying to smile and remain positive, but after many tests, being poked and prodded, chemo and radiation, the person physically changes and they suffer with sadness. I know many of you do not give a hoot about this message because, of course, the cancer has not affected you. You do not know what it's like to have fought the fight, or have a loved one who leads or has lead a battle against cancer. 💜For all the men and women I know, I ask you a small favor- I know only some of you will do it. If you know someone who has led a battle against cancer, still struggling, or who passed, please add this to your status for one hour as a mark of support, respect, and remembrance...️😇 💖Copy and paste to support those affected by cancer. Do Not Share. From your phone or tablet, hold your finger on the message to copy and paste. The Breast Cancer Awareness Month helps to increase attention and support for the awareness, early detection and treatment as well as palliative care of this disease. 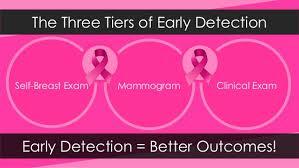 Cancer of the breast is among the most common cancers for women in the SEAR Region. 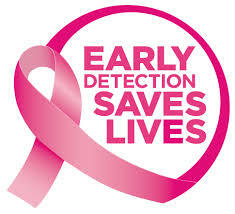 Early detection of the disease remains the cornerstone of breast cancer control. 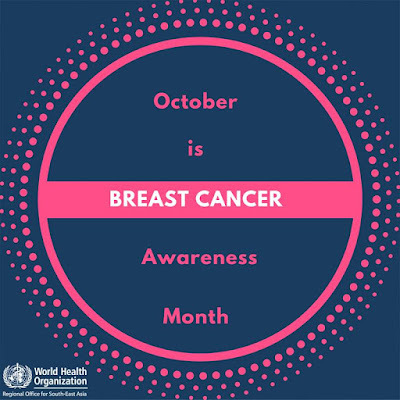 When breast cancer is detected early, and if adequate diagnosis and treatment are available, there is a good chance that breast cancer can be cured.